Do you want to watch a Premier League match live in the best stadiums in the world? This is your last chance to watch West Ham at home in the English Premier League. 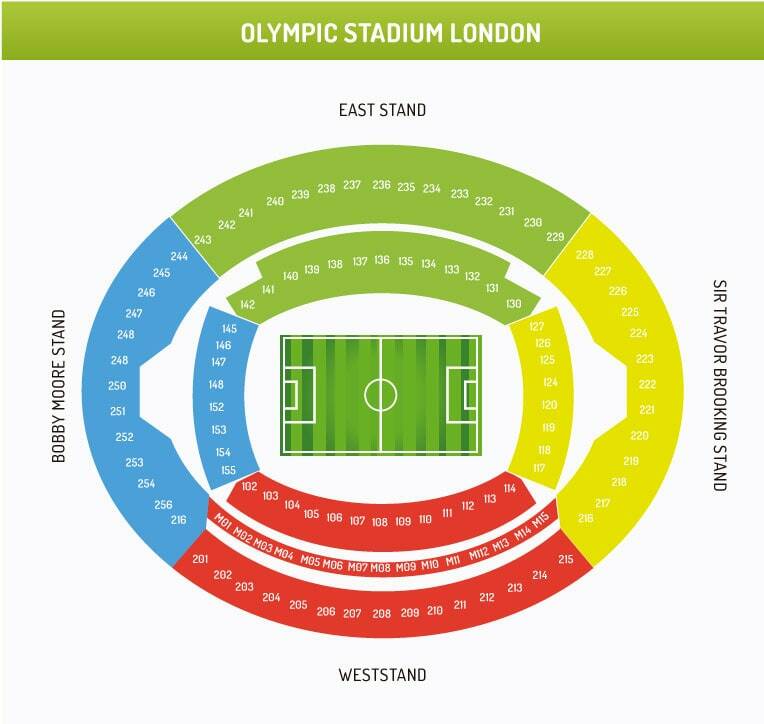 The Hammers want to finish this season in a good manner, so support them one more time at the Olympic Stadium in London with these West Ham United v Southampton tickets. All tickets for this match at St. Mary’s Stadium are listed on this page. Both teams would love to get the three points from this match, so don’t wait too long and support your team live with the best West Ham United v Southampton tickets.